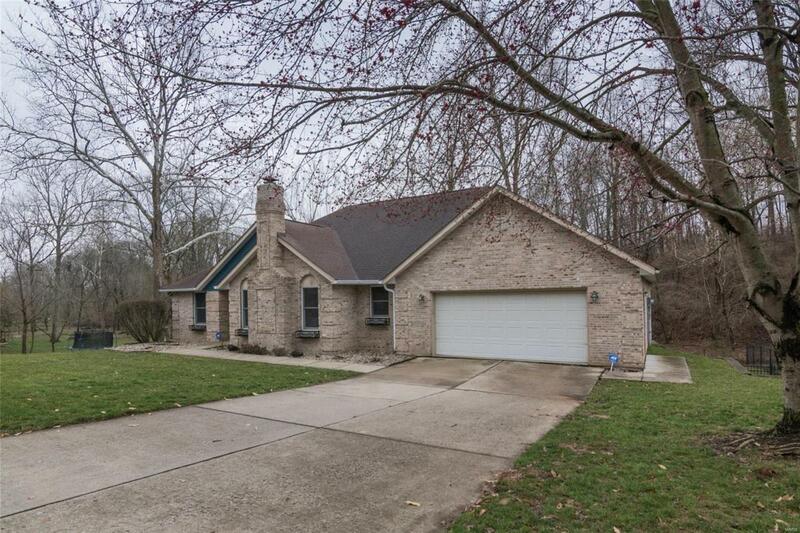 Beautiful well cared for ranch on 1 acre wooded lot located on a dead end street! The fenced yard creates a private setting! This house has lots of windows that lets in an abundance of natural light! 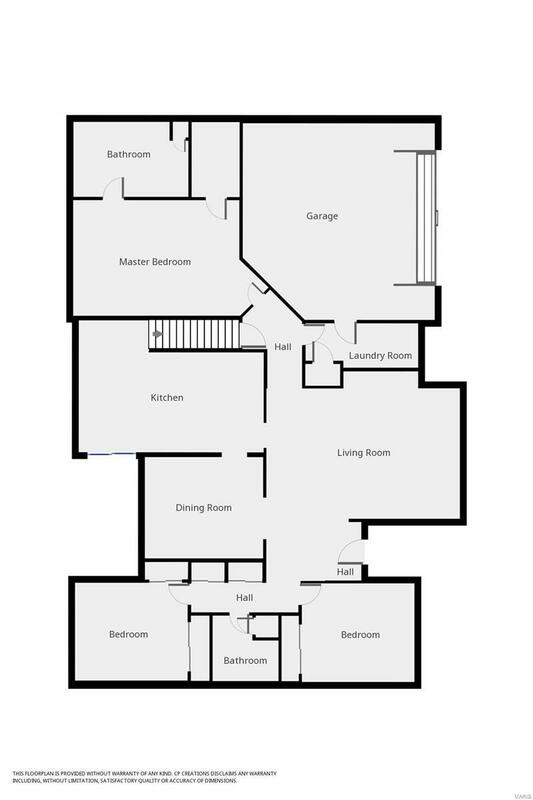 The large dining room opens up to the kitchen for easy entertaining and living! The kitchen features lots of cabinetry, an eat in area, quartz counter tops and a planning area. Access the backyard & deck from the kitchen or walkout basement family room. 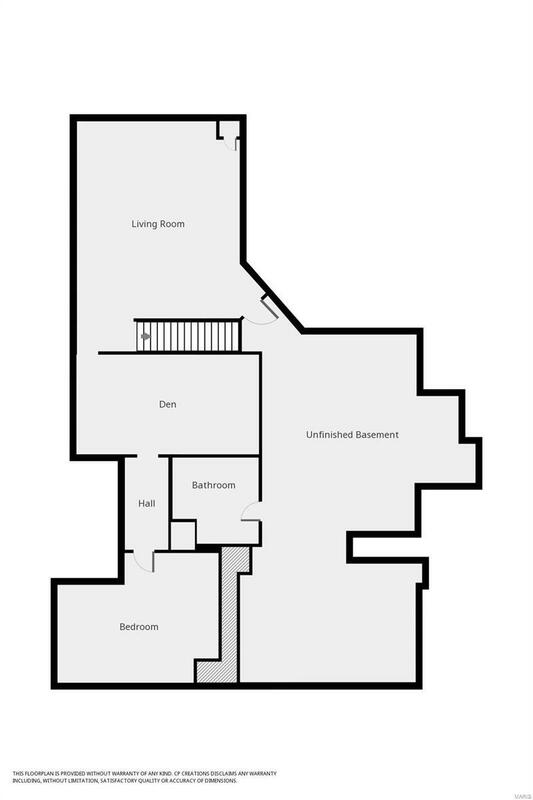 The first floor also features large bedrooms, a nice size Living Room and a Master Suite with a vaulted ceiling, walk-in closet and separate soaking tub and shower! When you head down to the walkout basement you will be amazed at the size of the family room, 4th bedroom, office and bath. A property with these amenities and location are hard to find! 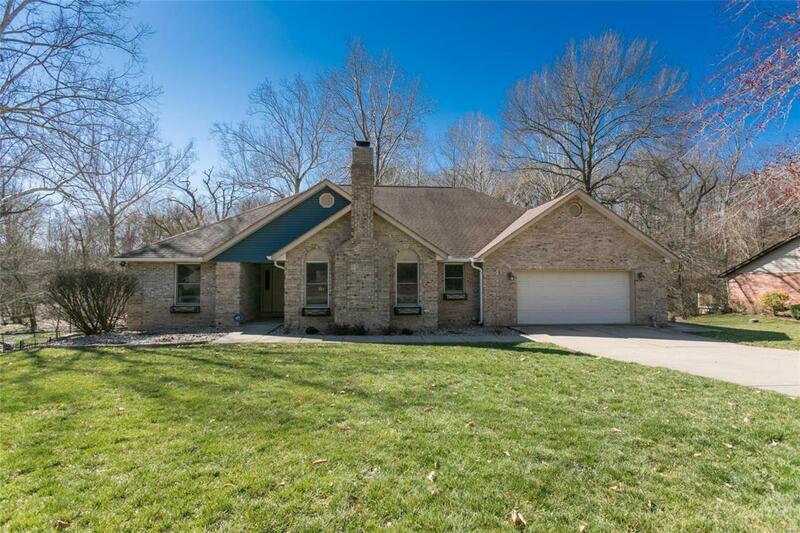 Country living and still close to Scott AFB, shopping and the highways! Act fast, it won't last long. Call today for a private viewing! Cross Street Address Bernhardt Rd.